Schlage-Residential saw immediate results in reduction of email escalations because the customers found the relevant answers they needed in the KB and also with Instant Answer functionality. Now they not only use “Inbenta for Zendesk” for their customer support, but also their agents are using Natural Language search to find answers for their customers. 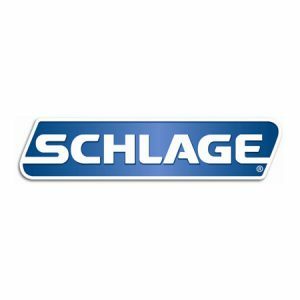 Schlage-Residential will also utilize the “Instant Answers” functionality for their website Contact Us page to help deflect email escalations by helping customers find relevant answers.